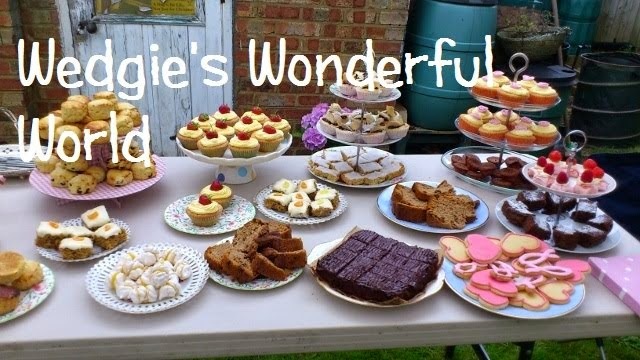 Wedgie's wonderful world: Time for tea? I hope you are all well today and having a good week. 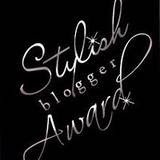 Soooo Allsorts have a fab challenge this week that was made just for me!! The challenge theme is "Time for Tea"! I have stamped my image and coloured it with my Promarkers, I have then mounted my teacup on a doiley. I've gone with a pretty paper background and a splash of pink for the border, making for a very girlie card I think. Finally I have added a bit of a cheeky sentiment. 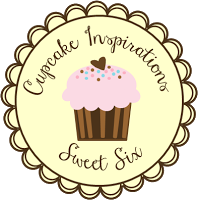 Pop by all these blogs to see the gorgeous DT cards that have been created! Well it wouldn't be tea without a little cake would it?? Fabulous card Wedgie. A lovely cup of tea. Oh what a fabulous card. 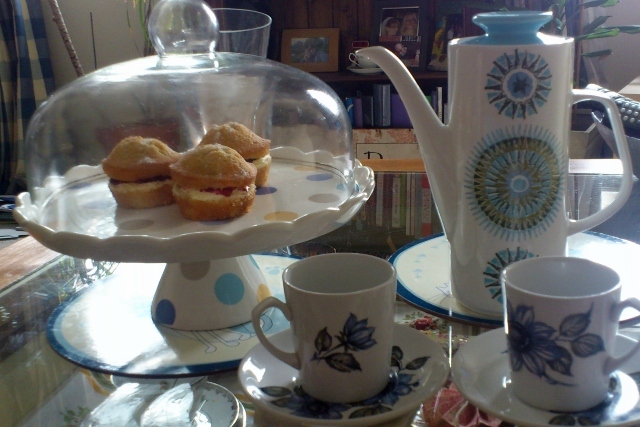 Hmmm, just what I could do with right now, a nice cup of tea and a bit o' cake! Fab card Wedgie! 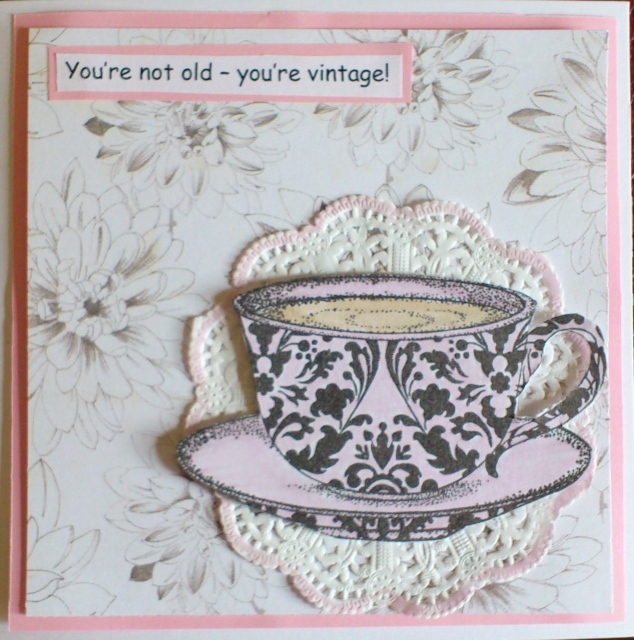 gorgeous card Wedgie, I like the tea cup the doily and the sentiment. I thought this one would be perfect for you Rachel. That's one very elegant looking cup and saucer and placed over the doily all lends to the theme. Thanks so much for joining in with us at Allsorts challenge this week.